Today, on the 14th July 2015, the Chairman of Pain UK delivered 651 letters addressed to each member of Parliament, at the House of Commons. This was done to introduce the MPs to some of the issues that people who live with or in pain deal with on a daily basis. 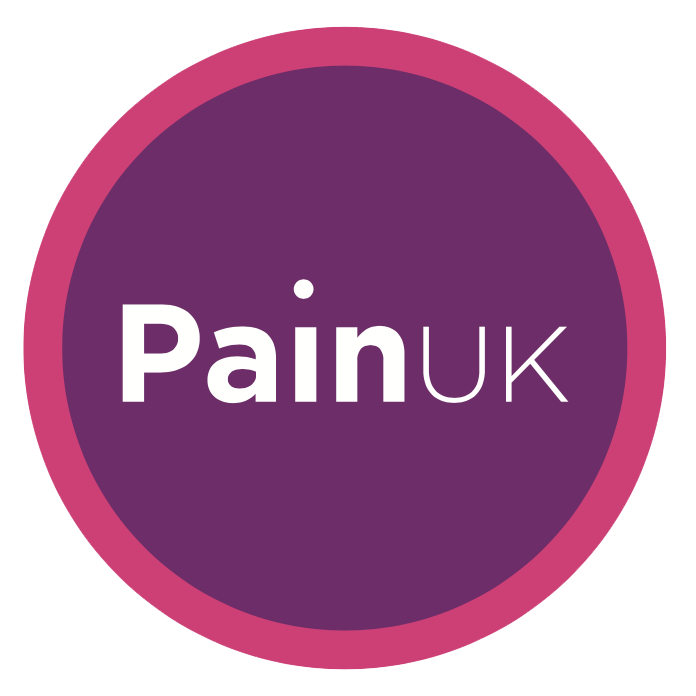 We included the Pain UK Call to Action. The Call to Action is directly linked to the work that Pain UK worked on last year when we had our meeting with our member charities, and looked at ‘Consensus Statements’. What we mean by that is it was a day when we agreed what language and statistics we would use when talking about people living with pain and the effect it has on their lives. Those statements and the themes of that meeting have led to the main themes of the Call to Action. Next we hope to engage with the MPs and their support teams as well as help them to work with the Chronic Pain Policy Coalition. As well as doing this, the Call to Action has pledged that we will develop a simple ‘Pain Charter’ that all places where people receive care can sign up to. We hope to launch this in the Autumn. We would welcome hearing from you with any stories that you would like to share with us, either about your charity’s work or from our individual members about what is going on to help people who live with pain in your area. If you haven’t already done so, you can become a Pain UK member here.